Gotham: Easter Eggs and DC Comics References In "Knock, Knock"
As we noted last week, Gotham isn't the smorgasbord of Easter eggs that you generally see in shows like The Flash and Arrow. But everyone loves it when we tally these things up and pay attention. 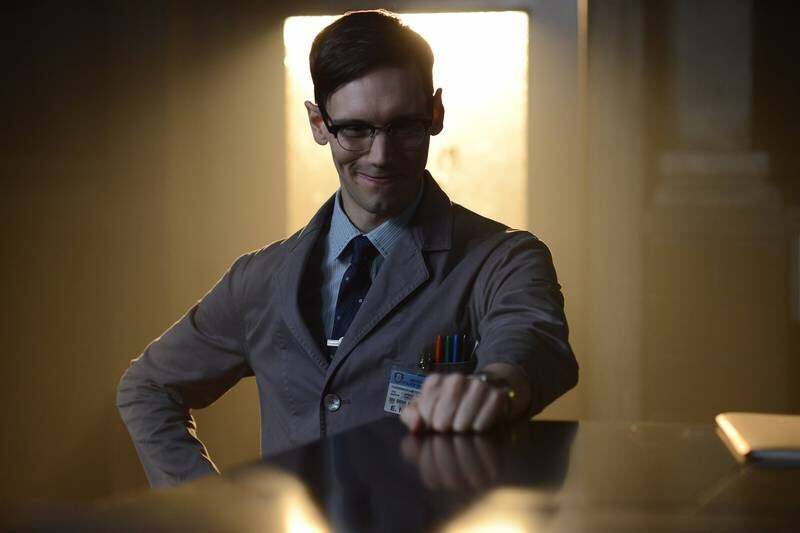 Obviously, every week we've got a number of characters in and out who are recommended to us as Easter eggs, but since we've already counted Eddie Nygma, Amygdala, Barbara Kean and the like a number of times, we won't do it here. So...what did we see? What did we miss? Read on...! 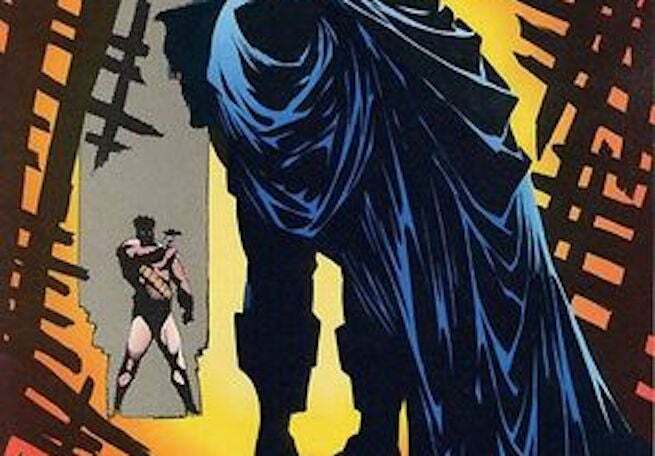 Okay, so Bruce Wayne and Jim Gordon have never faced off against the Maniax, as such, in the comics. But by the end of tonight's episode, two more Maniax are dead, leaving only Jerome, Barbara and Aaron/Amygdala to represent the "brand." And, yes, there was a three-man gang called the Malevolent Maniaxe introduced during Jean-Paul Valley's brief tenure as Batman in the '90s. The trio appeared in Batman #506 and 507, in which (among other things) Batman has to save somebody from dying in a fire that the Malevolent Maniaxe use to cover their escape. A coincidence? Probably. But there's enough similarity there to at least mention it. Being the police commissioner doesn't end well for Sarah Essen. In the comics, Essen was Gordon's second wife after his relationship with Barbara fell apart. She remained married to him until she died. 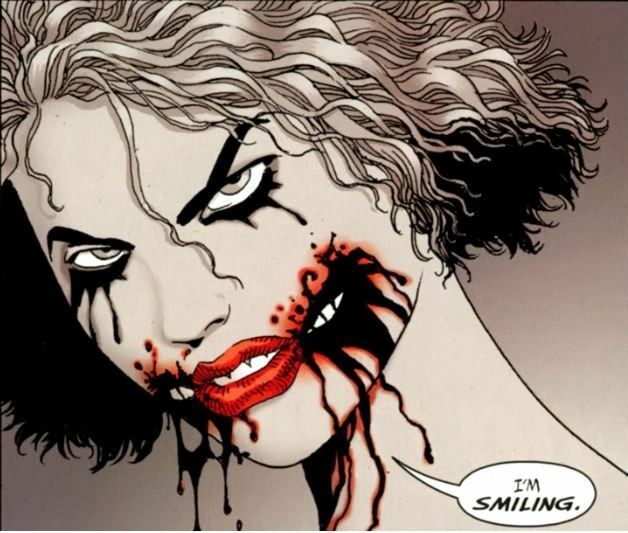 In the comics as in the show, she was briefly the commissioner before her death -- and while it's Jerome who pulls the trigger on Gotham, it's The Joker -- a character we're being led to believe Jerome has ties to or might even become -- who kills Sara in the comics. 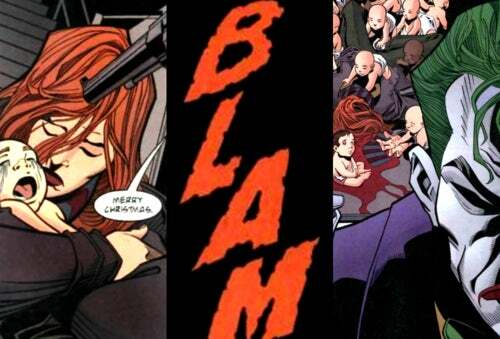 During the No Man's Land event, The Joker was holed up in an orphanage with a baby under each arm and a gun in each hand. He dropped a baby, forcing Sarah to try to catch it to save its life, and then shot her while she was doing so. That didn't end well for him, either: Gordon got revenge. Jerome ought to keep that in mind. If, last season, fans thought it was weird that Barbara took so easily to The Ogre, maybe this episode should help contextualize things. For somebody who so easily fits into society when she wants to and effortlessly manipulates so many of the people around her, Barbara is apparently very easily controlled herself if the situation is right...and if she's entertained. 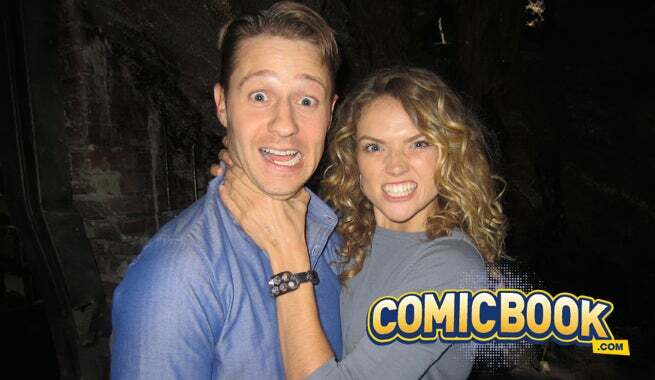 Yeah, we get LOTS of hints this episode that Jerome could be The Joker, but our theory about Barbara? That's a little supported, too, when you get her laugh being such a key plot point. Galavan did tell his people to use the laugh...!